Dr Oz admitted that when he was a full-time surgeon he would never drink coffee because he was worried it would make his hands shake. But ever since he started his show, his cameraman Pauly would make him coffee in the afternoon. All he does is mix espresso with a little milk and cinnamon. He joked that he adds a little crushed kale as well. 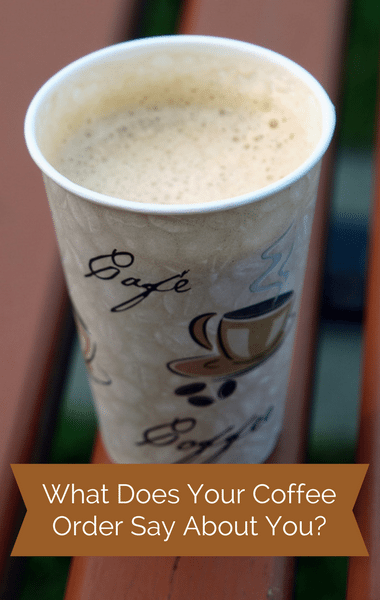 Dr Oz explained that how you drink your coffee actually tells you a lot about your personality, including how you make decisions, how you handle stress, and your priorities. In fact, you may be surprised what your barista assumes about you based on your coffee order.